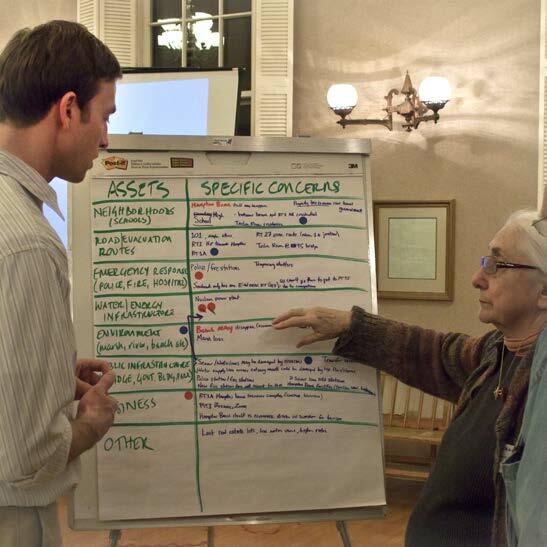 In this study, community members identified by others as “climate adaptation champions” from coastal areas in northern Massachusetts to southern Maine were interviewed. The interviews were designed to reveal what motivates and sustains these champions, what challenges and accomplishments they claim and what professional adaptation assistance providers can do to help support champions in implementing climate adaptation at the local level. A total of eight findings were developed from the champions’ responses during the interviews as well as a set of recommendations for professional climate adaptation assistance providers. The study was conducted by a UNH undergraduate student, Alexandra Phillip, with assistance from four mentors affiliated with the NH Coastal Adaptation Workgroup.